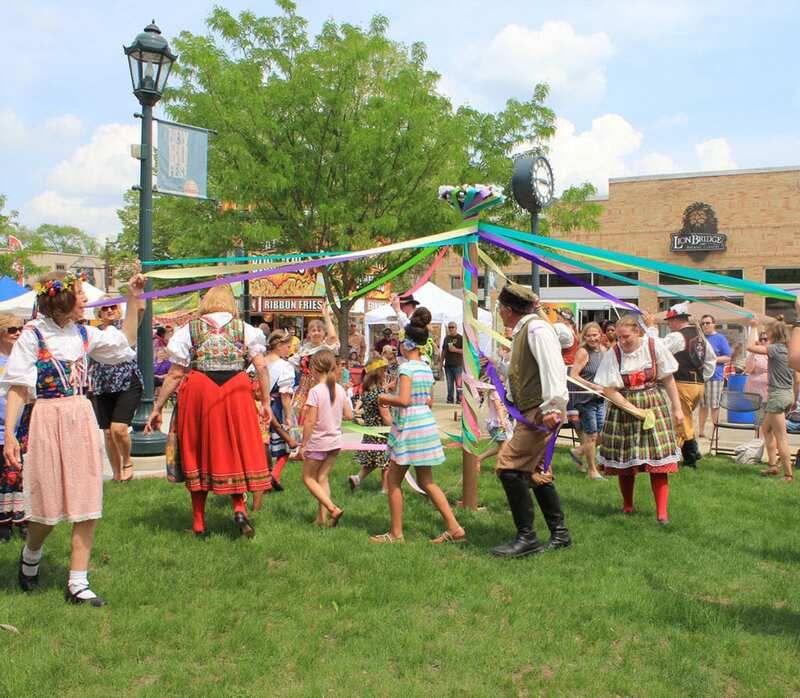 Visit Czech Village on May 20 and May 21 for the Czech Village Association’s annual Houby Days festival! Veselica was founded in 1999 in Chicago by a group of folks who desired to keep their families’ Slovakian traditions alive. Over time they formed a group of dancers, musicians, and singers! The children’s ensemble is taught and led by sisters Zuzana Fidrikova and Lucia Krettova. Both of them have had years of experience dancing with the dance troop Folklórny súbor Magura in Slovakia as well as dancing, teaching and choreographing many dances for Veselica.